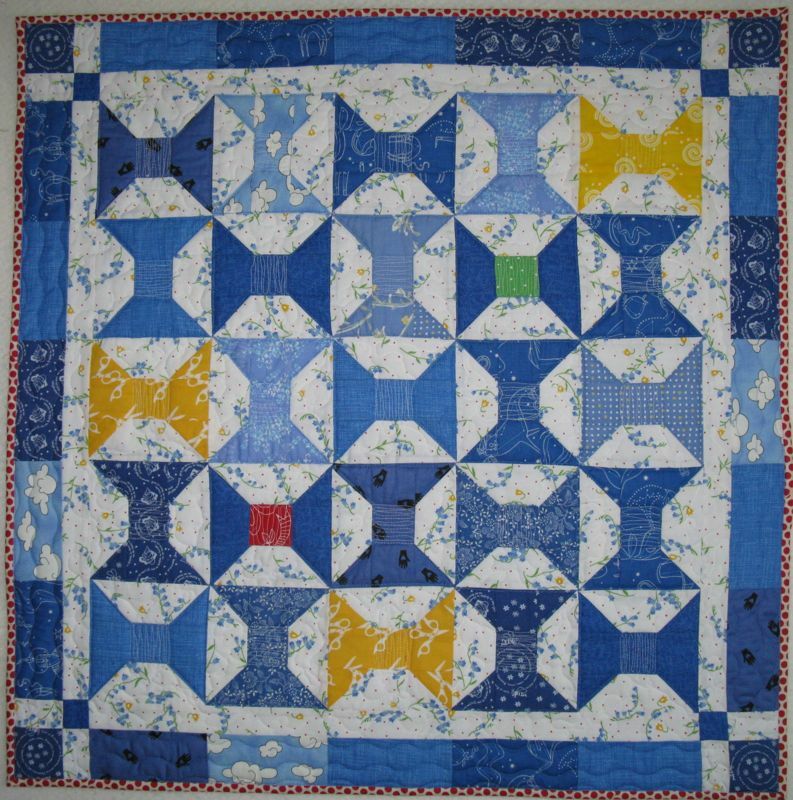 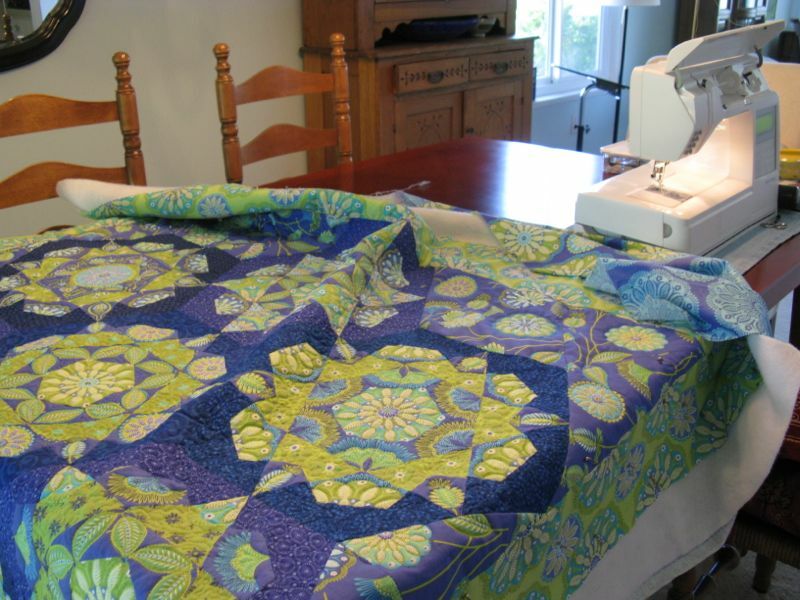 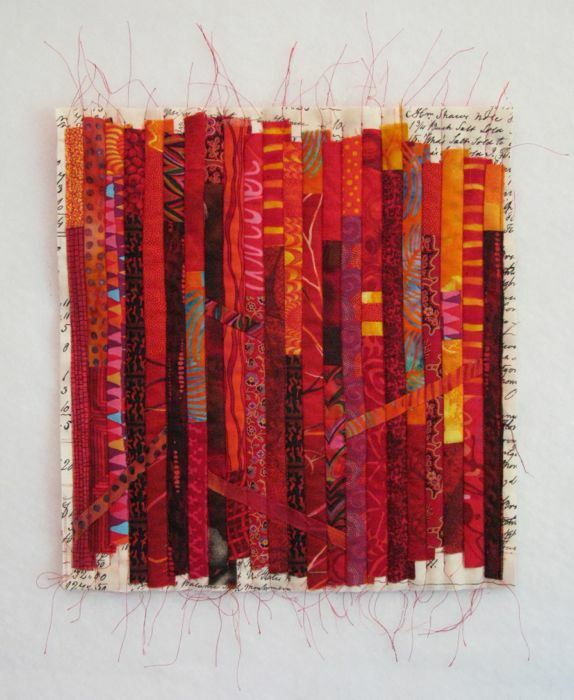 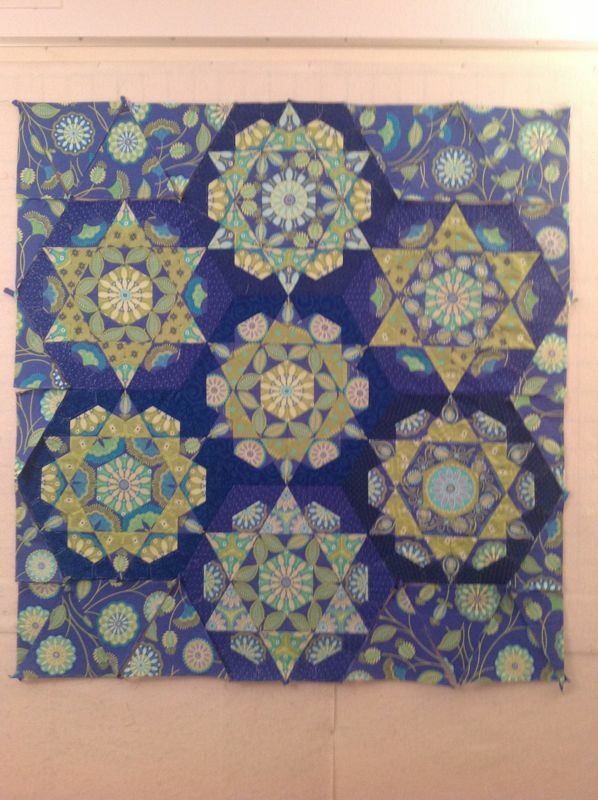 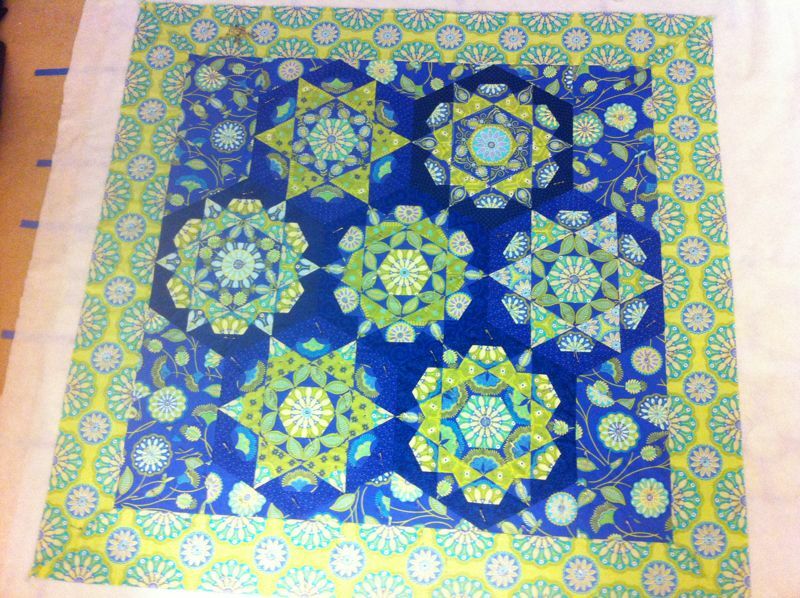 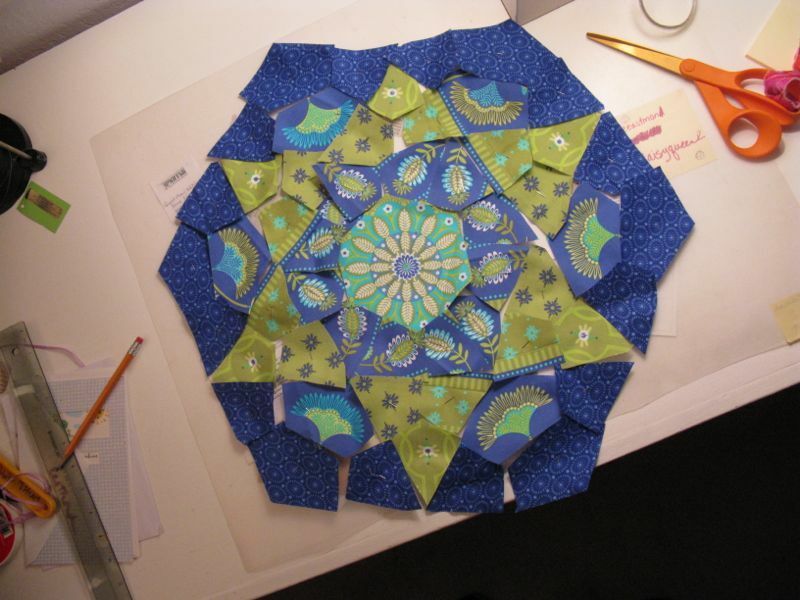 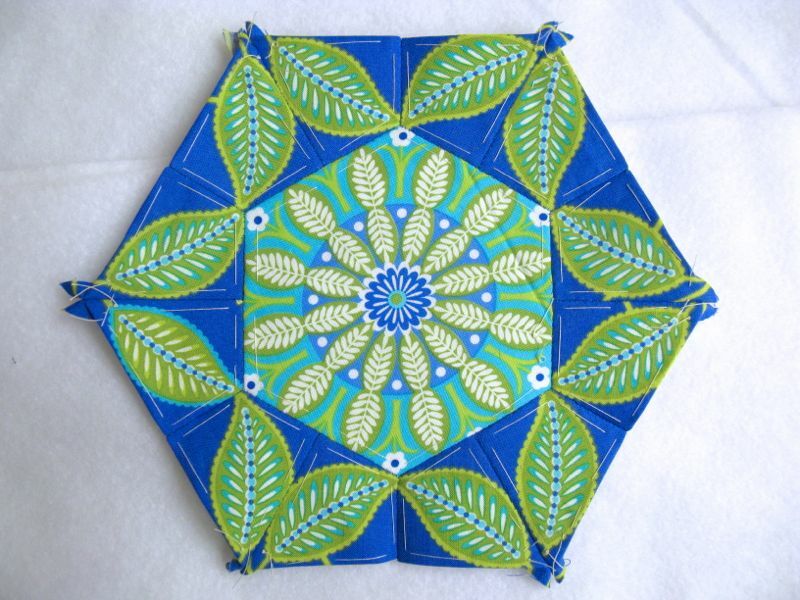 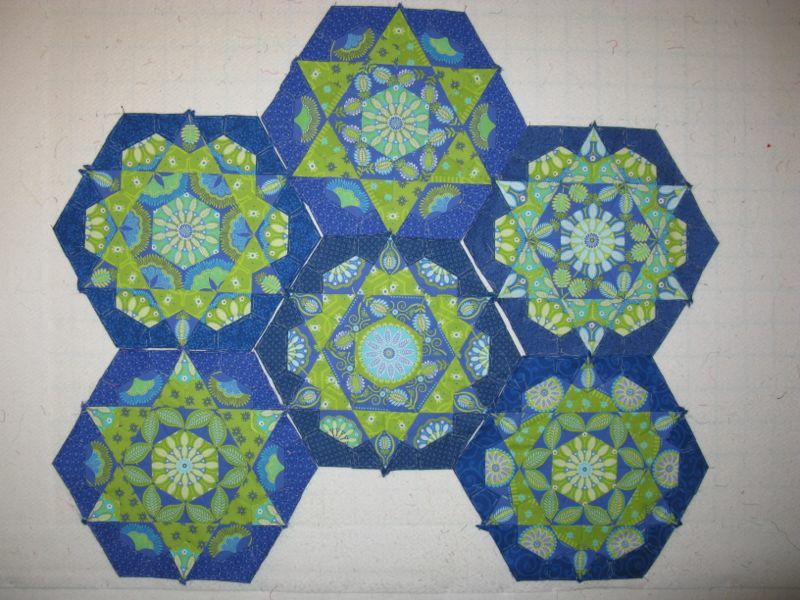 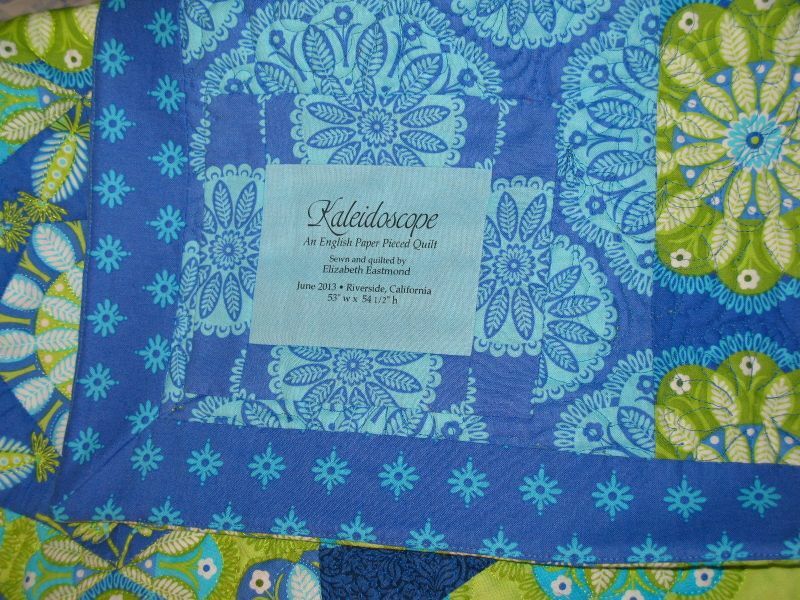 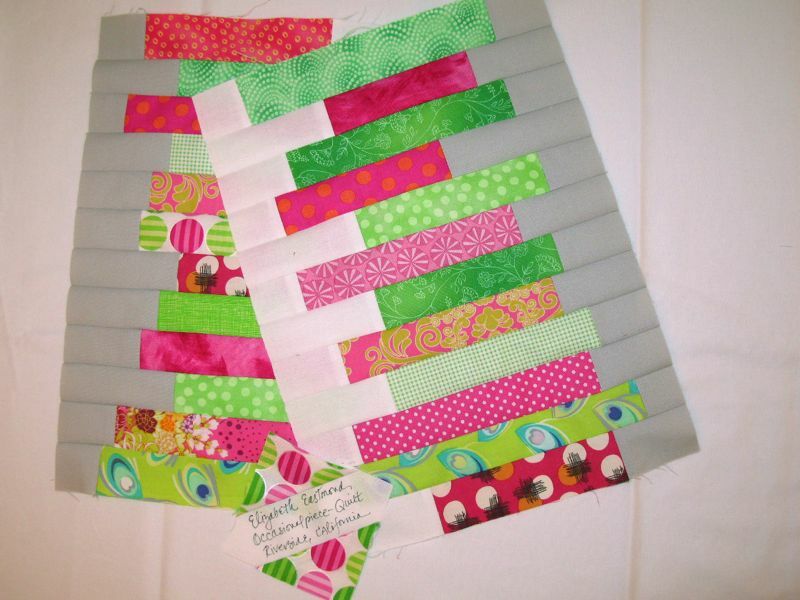 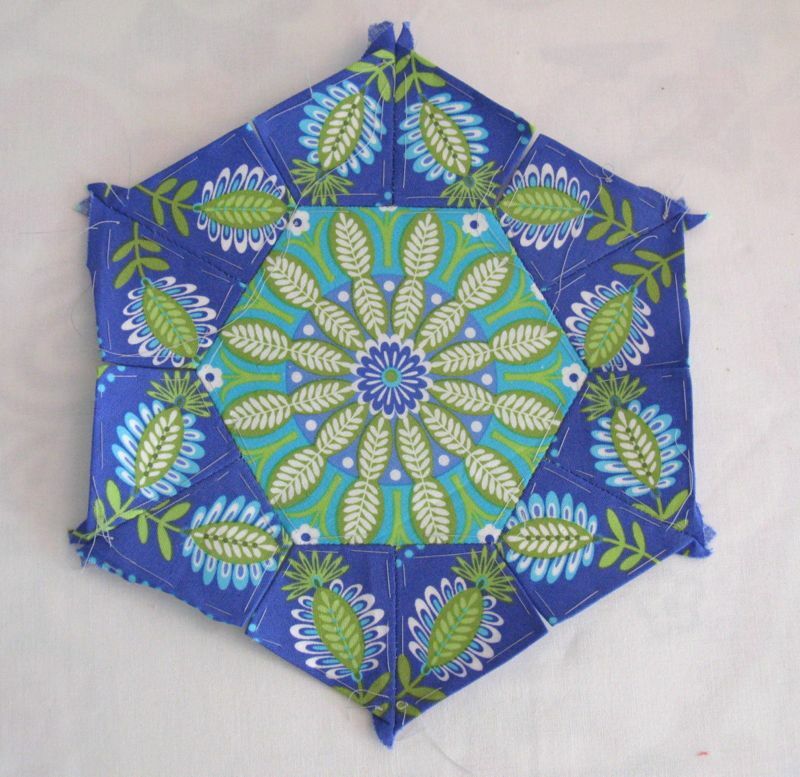 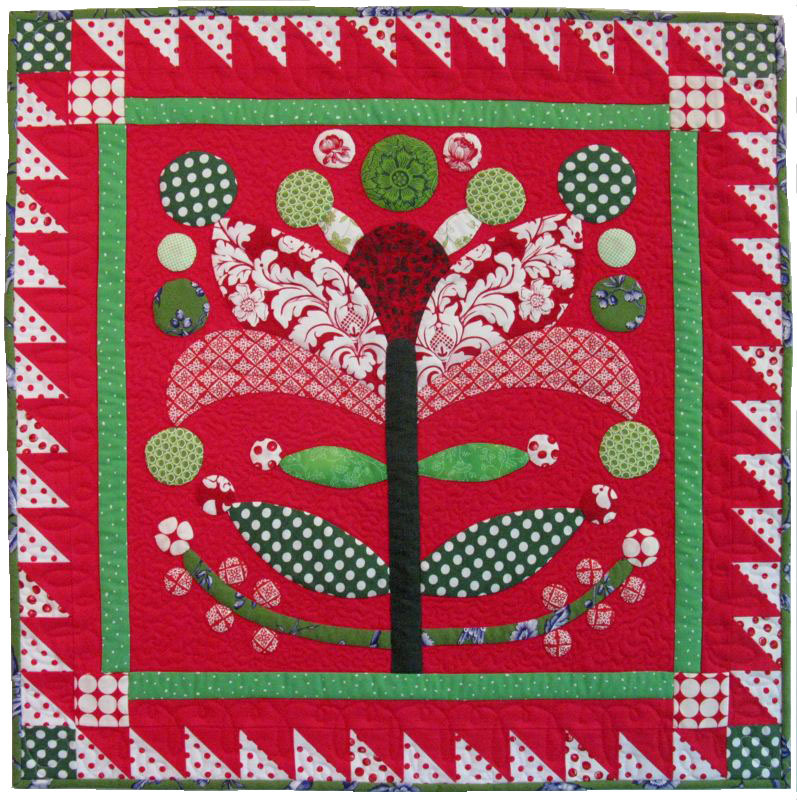 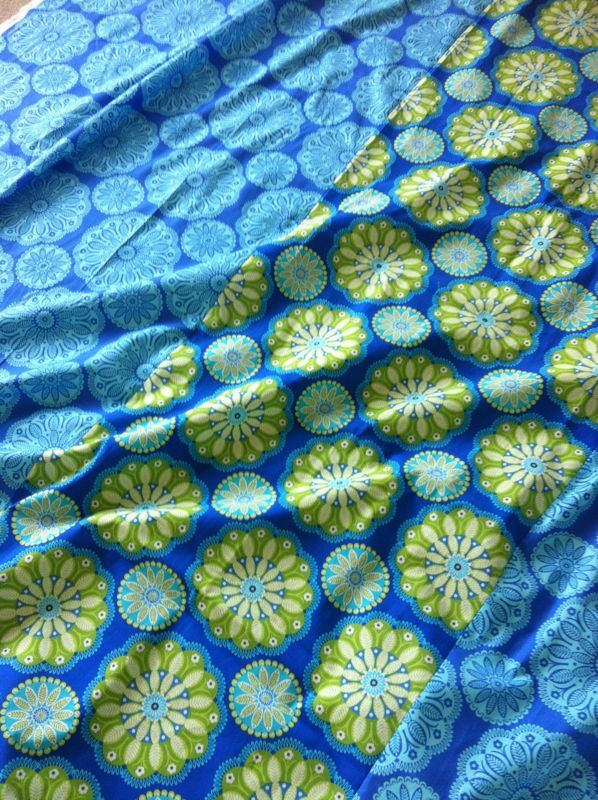 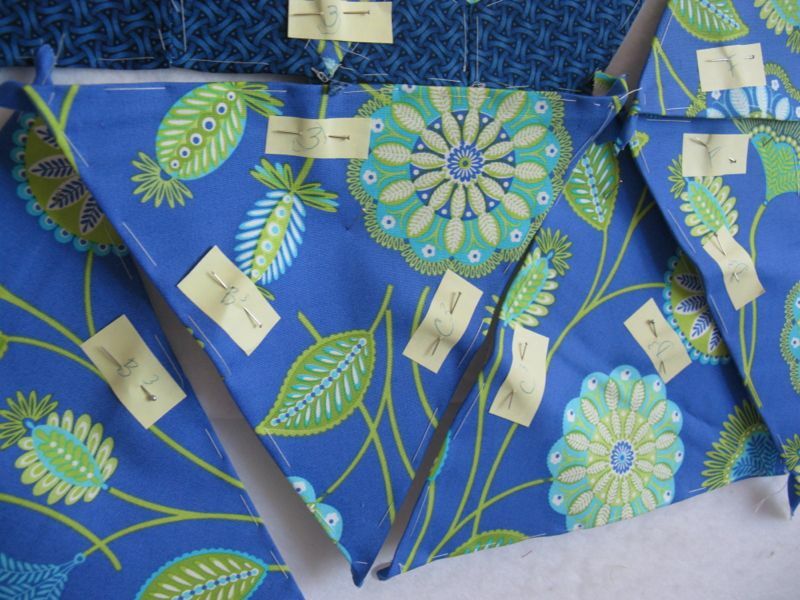 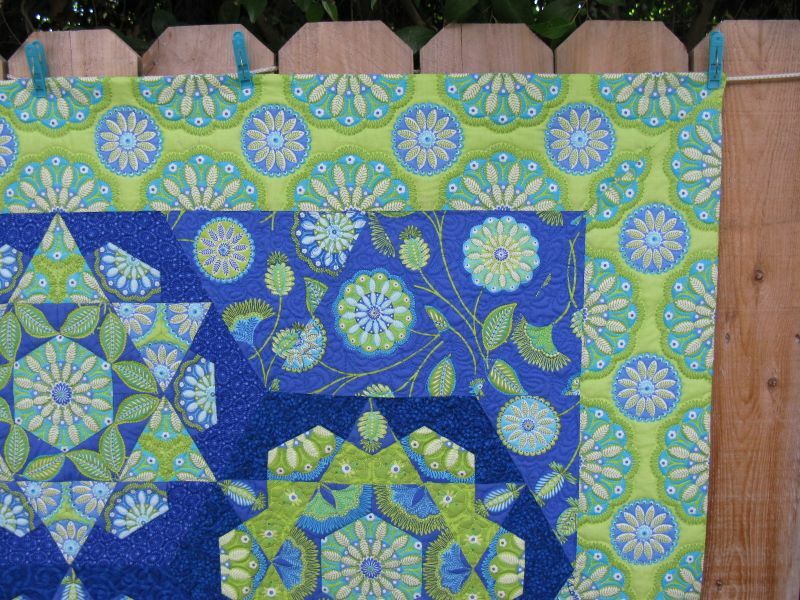 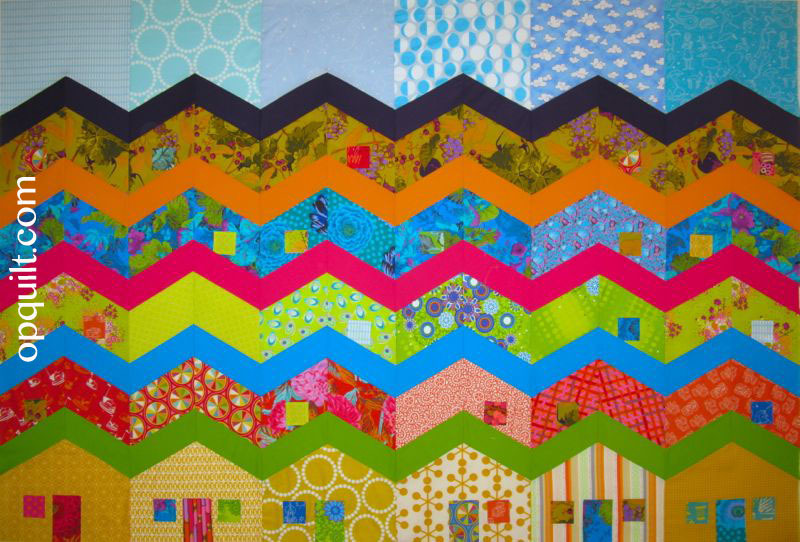 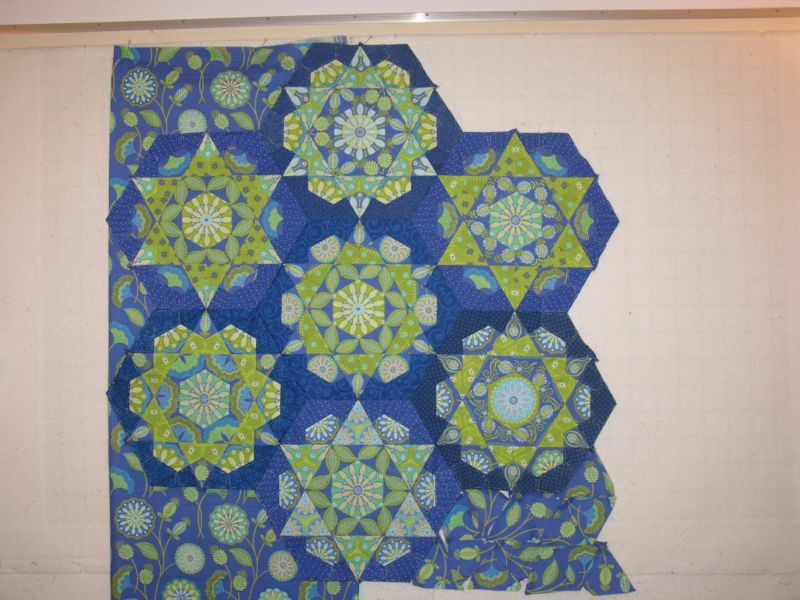 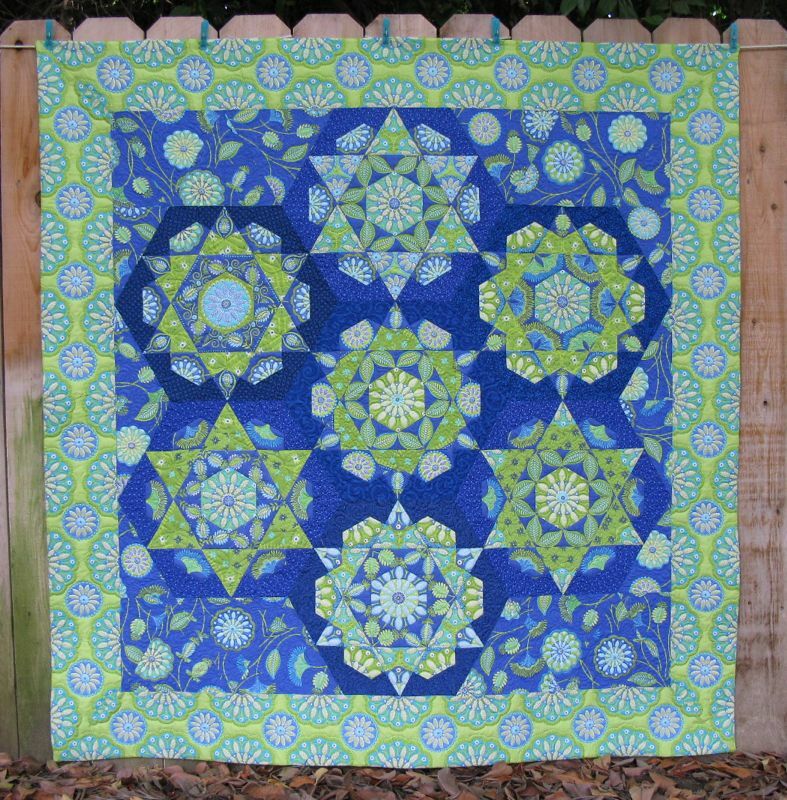 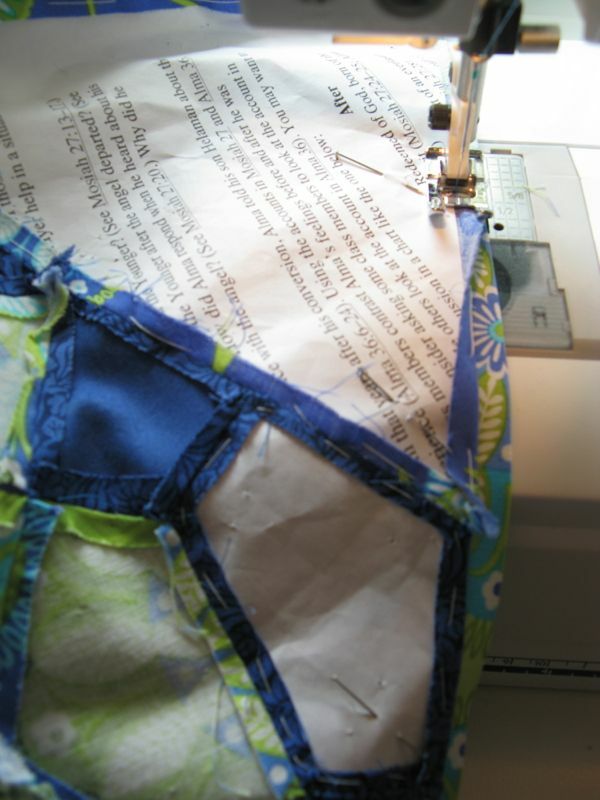 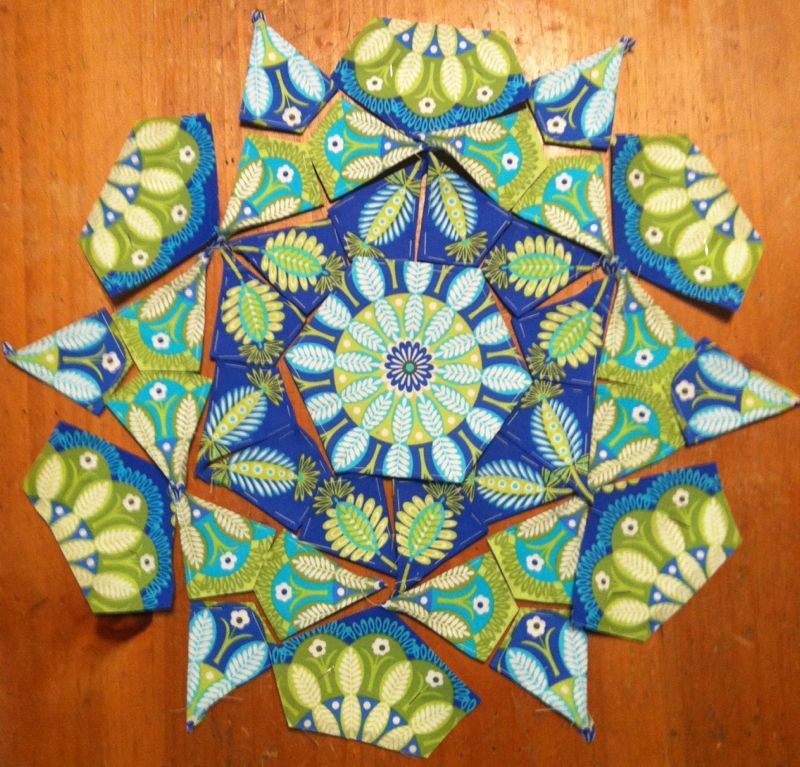 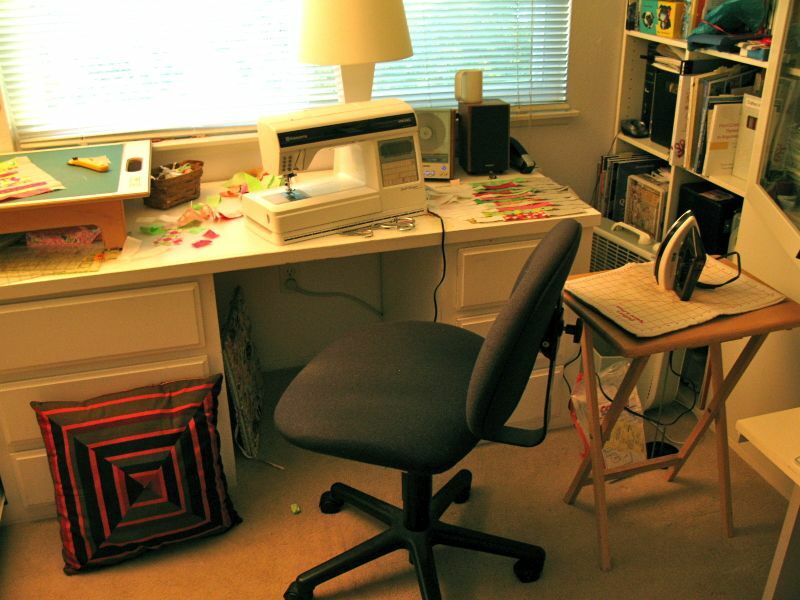 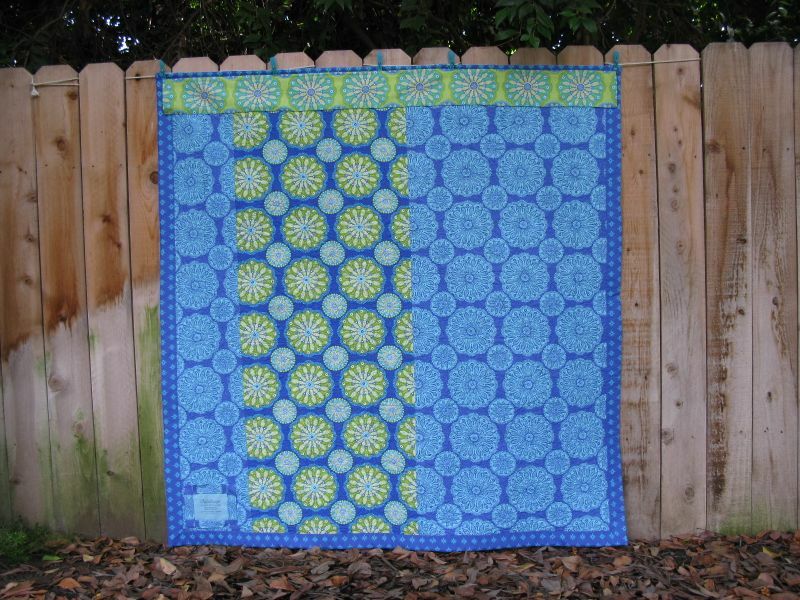 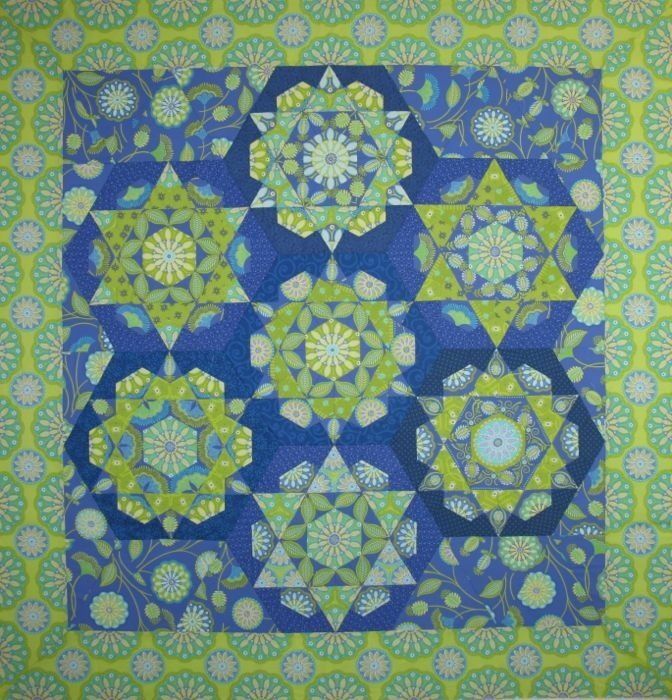 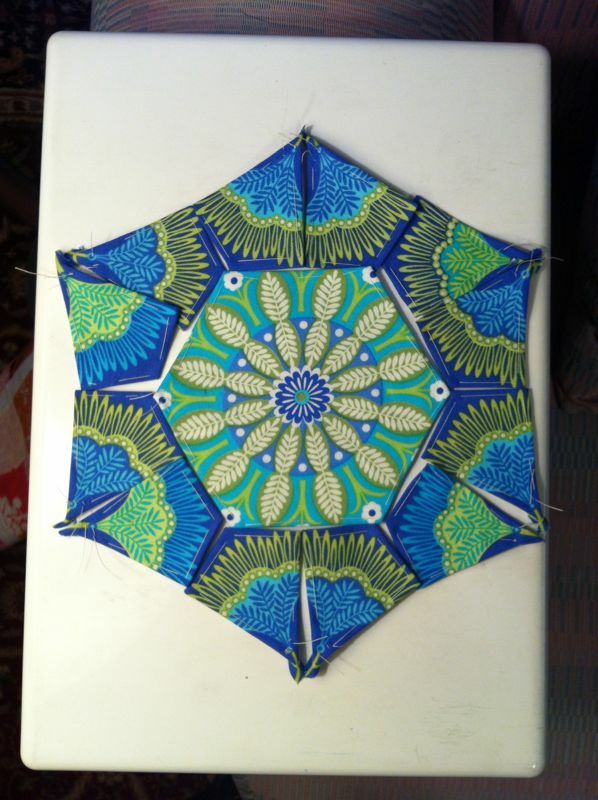 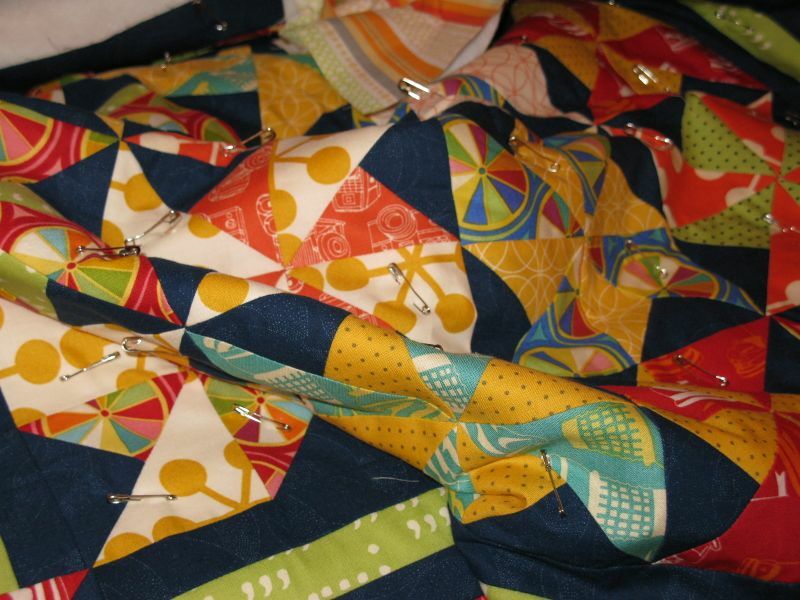 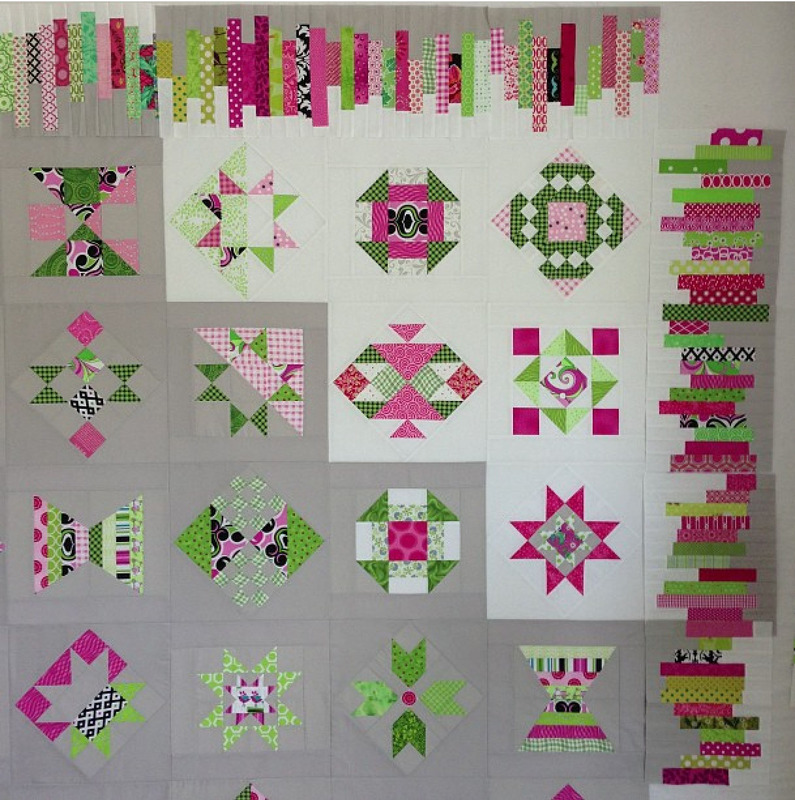 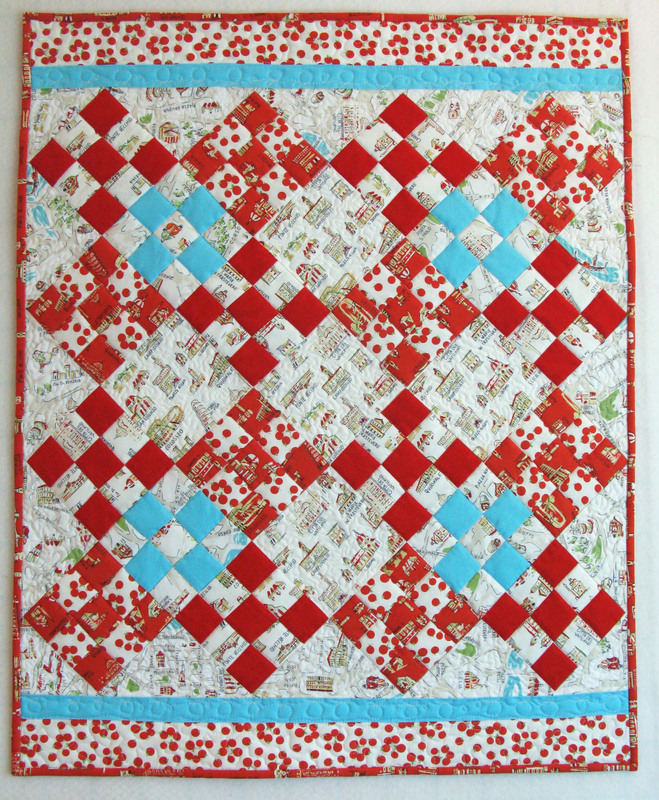 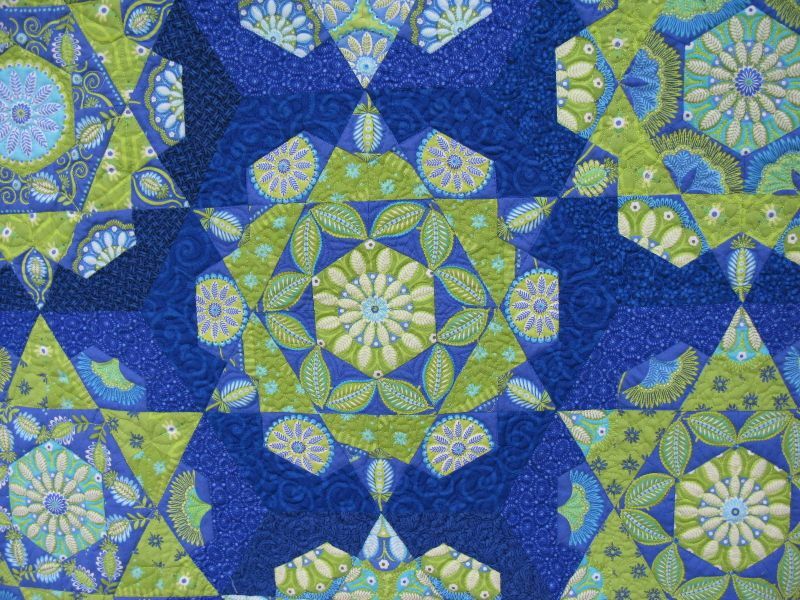 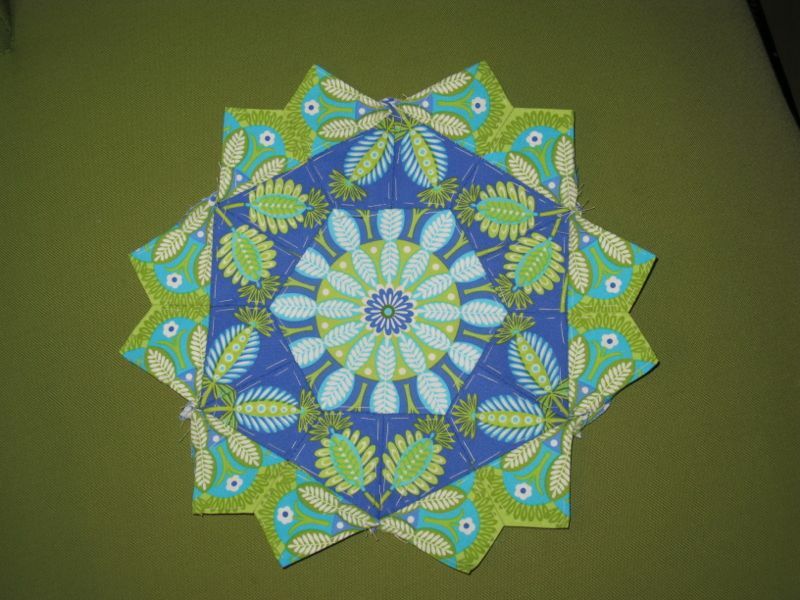 Posted on July 2, 2013 by Elizabeth E.
First, on July 3rd, I’m guest hosting today over at Leanne’s, of She Can Quilt, where I have written a tutorial for making a faced binding on a quilt (used on Kaleidoscope). 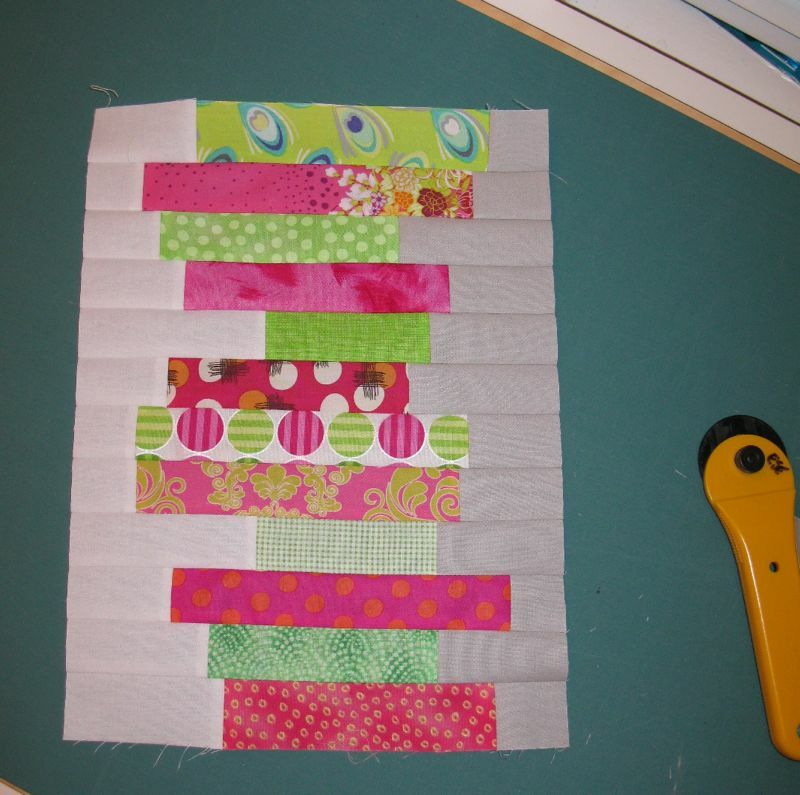 This tutorial is in conjunction with the end of the second quarter of the Finish-A-Long, which she is hosting this year. 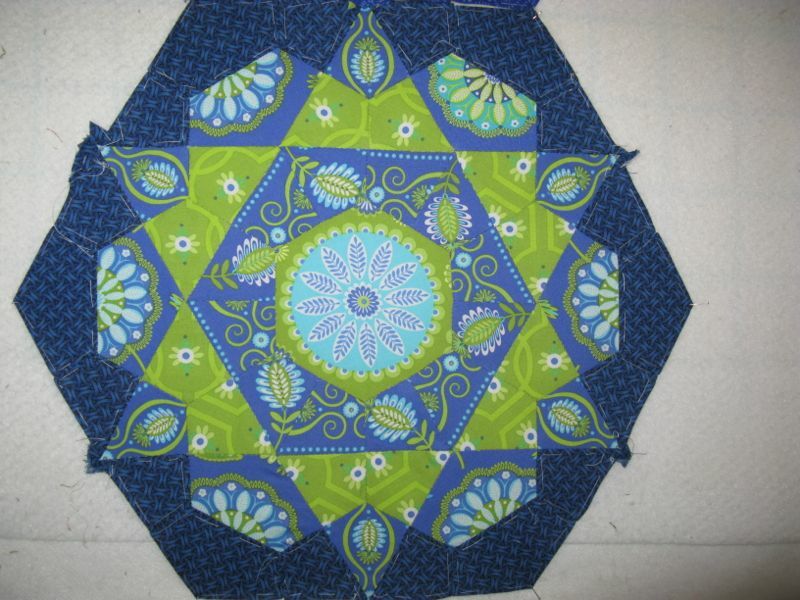 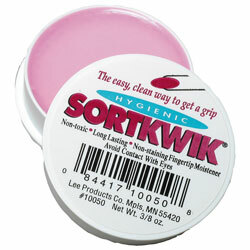 One really nice thing is the way that participating in the Finish-A-Long (FAL) keeps me focused on what to do next. 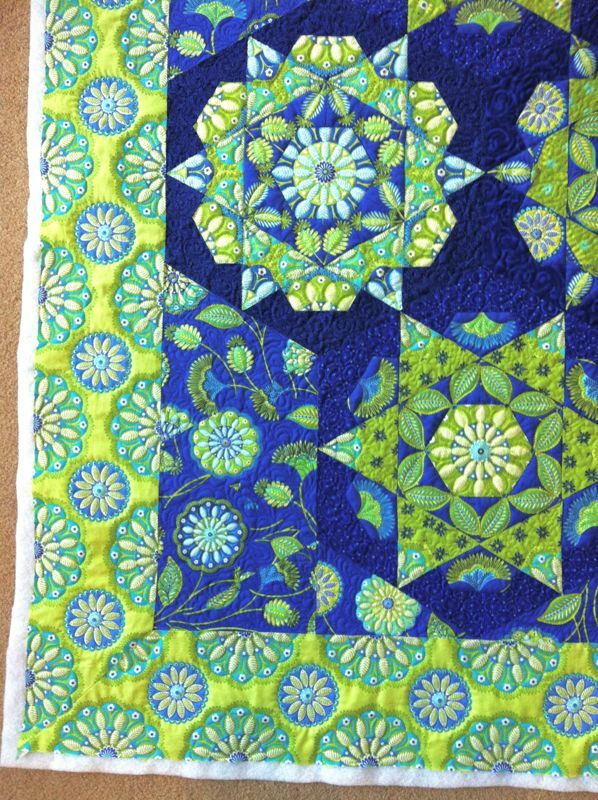 So often I can be swayed by what I see on Instagram, or from blog reading, or the latest internet craze, ignoring my own goals and projects. 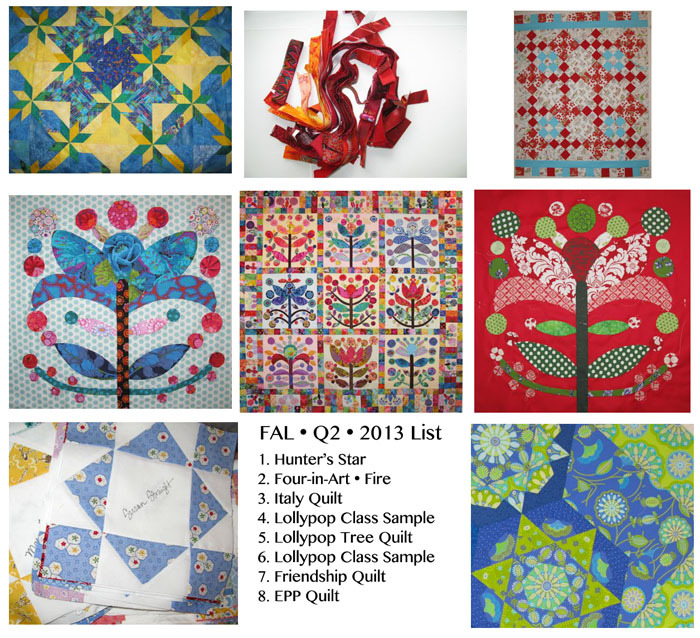 I still have way more ideas and fabrics and projects that I will ever finish in my lifetime, but I like participating in FAL, where I least have a fighting chance of pointing to something at the end of the quarter that I did, that I finished, and that I’m proud of. 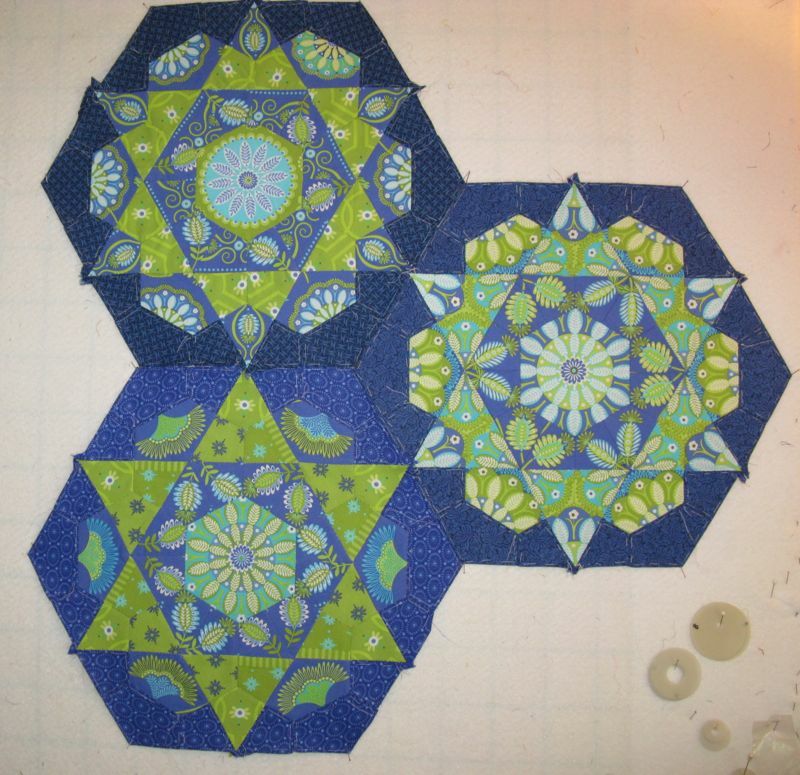 Now I need to think of things I want to try and finish for next quarter’s FAL. 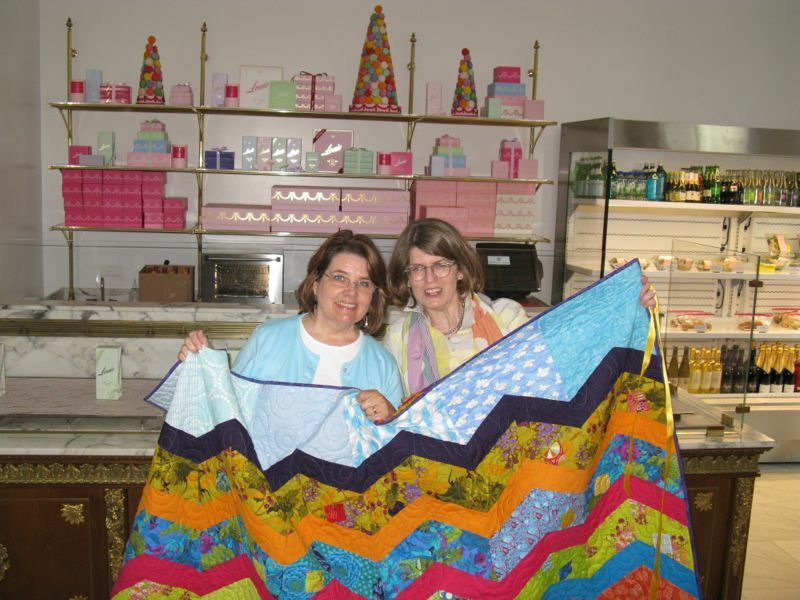 Hope you’ll join us.